Tom caught up with renowned amphibian man and Imperial College master's student Steve Allain at Venom Day 2017 at Bangor University. Steve's midwife toad project features heavily, along with his upcoming master's research and general amphibian happenings. 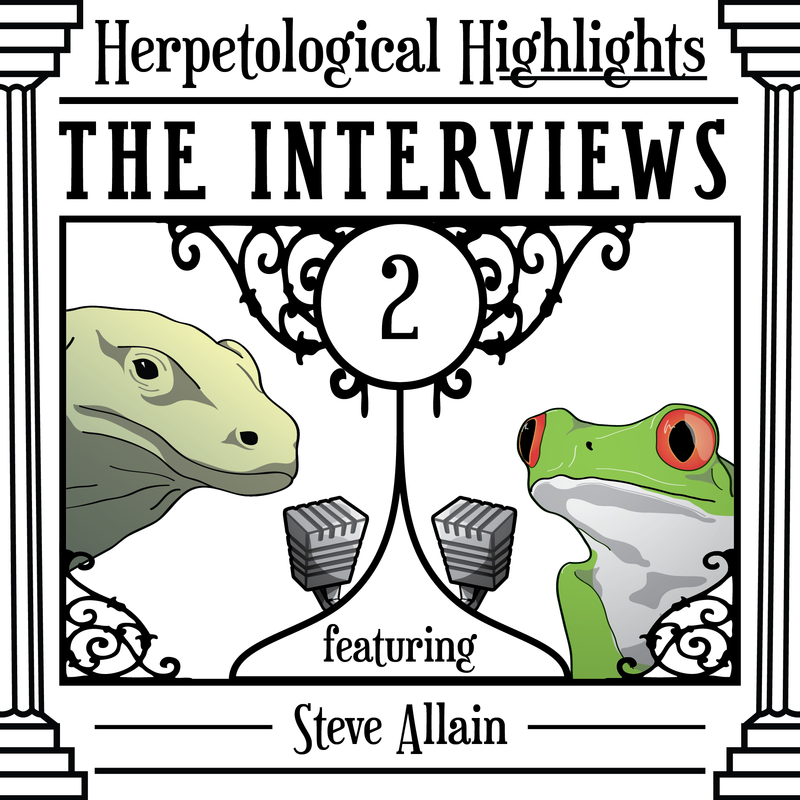 044 Where Those Herps At?